These are just a few of the many words that clients use to describe Gloria Smith. But words are meaningless if actions don’t back them up. She has had many clients return over the years – some have even come back a third or fourth time! 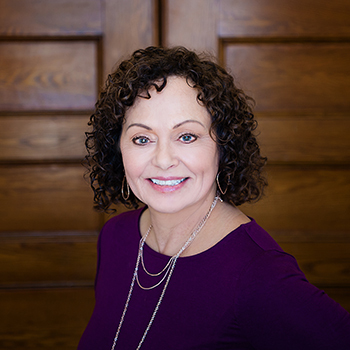 Gloria has been a Realtor® with the Edmunds Co. since 1987, and in that time has tackled every type of situation imaginable, with every type of client, from first-time buyers, to seniors, to executives. Year after year, Gloria often appears as Edmunds’ top agent. Whether buying, selling, or relocating, Gloria’s vast knowledge and love of her hometown shine through. And unlike many others in her field, Gloria is first and foremost a Realtor® – it’s her only job and she does it full-time. Find your dream house at 8:00 Saturday evening? Don’t wait until regular business hours to follow through – it’ll be gone. Call Gloria at her home office or cell phone and you’ll be well on your way to moving into that glorious home.